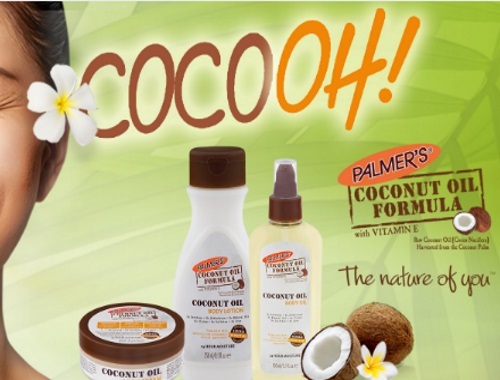 Palmer's is kicking off Spring with our NEW Coconut Oil Formula Skincare line arriving at Walmart Canada! Enter for your chance to win one of 20 Palmer’s Coconut Oil Formula prize packages. Each package contains Palmer’s Coconut Oil Formula Body Lotion, Body Oil and Body Cream. Contest closes April 30, 2017.